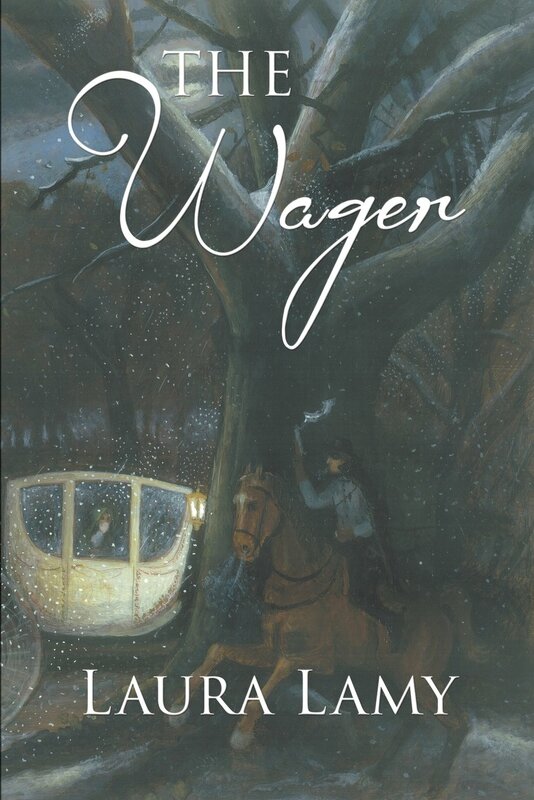 The Wager by Laura Lamy is a marvellous Christian Regency romantic adventure which has all the elements to entertain, as well as sound Biblical principles. 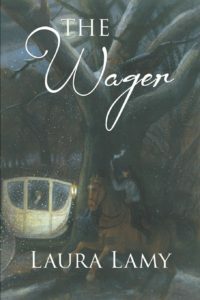 The Wager being set in England, has a very ‘English’ feel to it, in spite of the author being American. The very ‘Englishness’ of it has been perfectly captured. Unashamedly written in the style reminiscent of Georgette Heyer, The Wager is a jolly good old fashioned adventure with romance thrown in. Principles of etiquette of the day abound. These are coupled with forward thinking and spirited characters. Several females are very ‘modern misses’ for their time.